Recycle all drink pouches through this program. 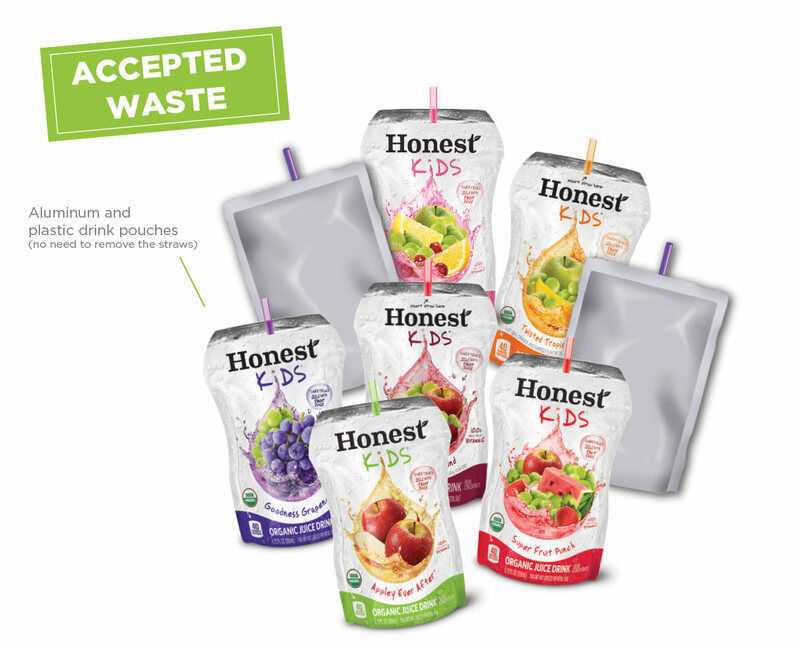 TerraCycle® and Honest Kids have partnered to create a free recycling program for drink pouches as well as a fundraising opportunity for participants. Unfortunately, this program is currently full and no longer accepting new members. In order to recycle this waste stream properly, please make sure all excess beverage has been squeezed out. Please note that your pouches must be completely dry prior to shipping. You cannot ship dripping packages. 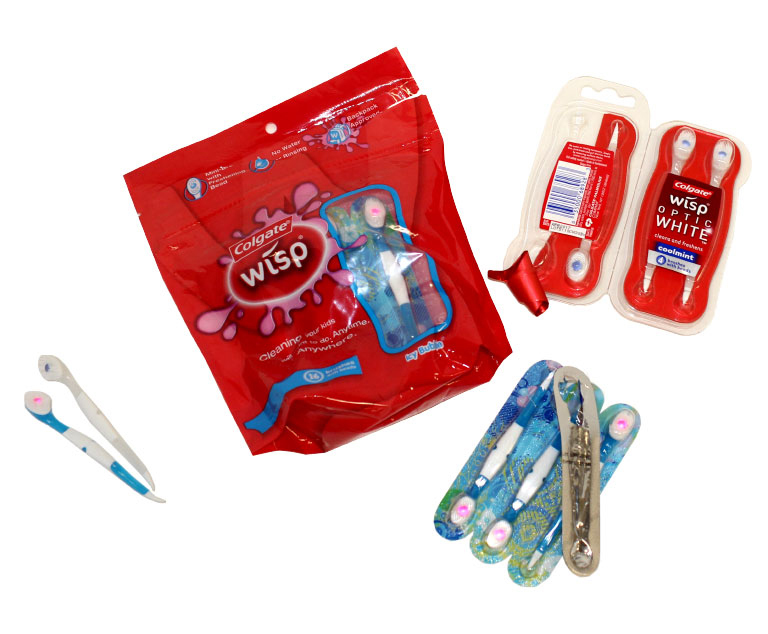 Once collected, the pouches are cleaned and melted into hard plastic that can be remolded to make new recycled products. Click here to learn more about the recycling process. 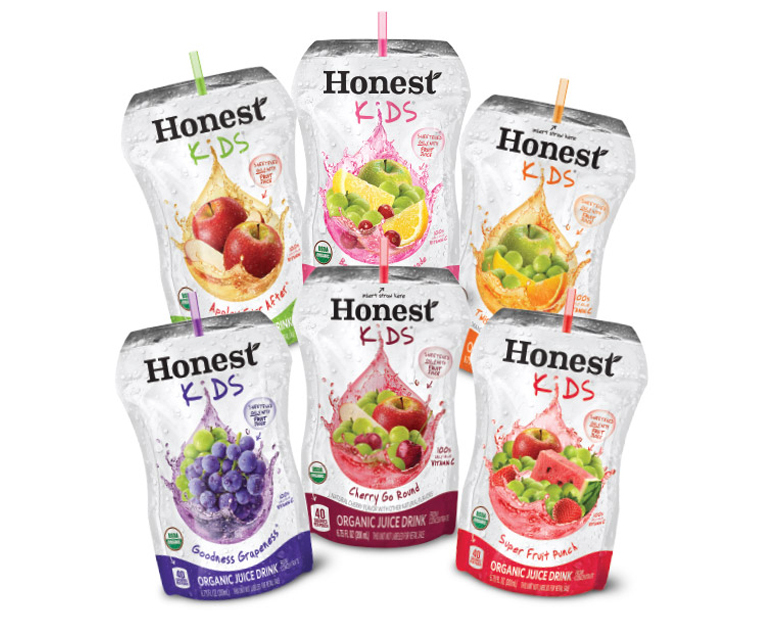 Honest Kids seeks to create and promote great-tasting, healthier, organic beverages. We strive to grow our business with the same honesty and integrity we use to craft our products, with sustainability and great taste for all. With this we are committed to reducing the environmental impact of our products by partnering with TerraCycle to recycle our pouches.